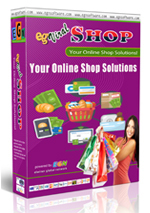 "Now you can sell EGN's products using you very own brand!" 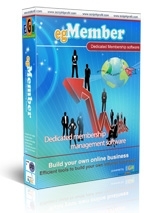 By EGN's White Label Program you are able to sell EGN's products with your own completely rebranded software. You decide your own logo and/or branding on the package, you don't have to do any designing or inventing, you are set to go! 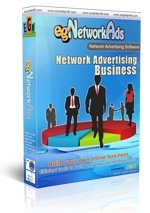 Set your own price then sell to anyone in the world, get profit for every sale you made. We will rebrand the products to your needs, set the product's name, logo, the links, company name, etc... 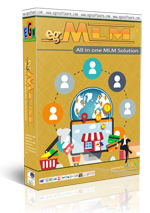 So the products will looks like your very own, your customers will only know you, not EGN. For every sale you made, you only need to purchase the license from us, you are able to purchase unlimited license depending your business growth. Ready to go? Please contact us and provide the product's name, logo, company name, email, website (if available), etc... then we will start building your own with 100% authentic features with our product. You will need to pay a setup cost for this rebranding work, but don't worry it's only one time for each product package.